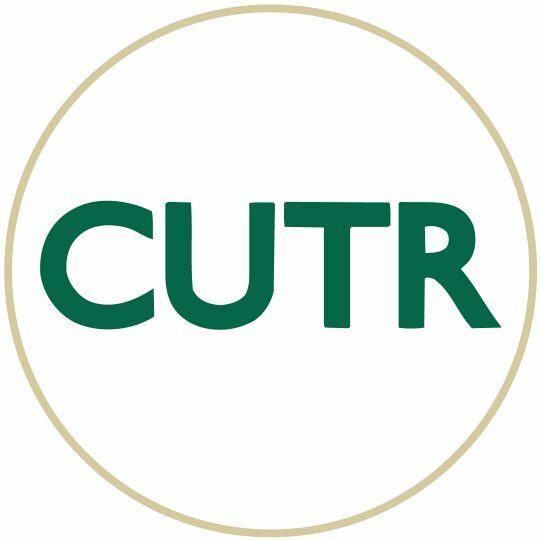 Subscribe to the NCTR announcement listserv, or modify an existing subscription by completing the following form. You will receive an email request to confirm; this prevents others from gratuitously subscribing you. This is a hidden list, meaning that member information is available only to the list administrator. This is an announcement-only listserv. Only list administrators may post periodic announcements of webinars, events, publications, and training opportunities. You may enter a privacy password below. This provides only mild security, but should prevent others from messing with your subscription. Do not use a valuable password as it will occasionally be emailed back to you in clear text.If you choose not to enter a password, one will automatically be generated for you, and it will be sent to you once you have confirmed your subscription. You can always request a mail-back of your password when you edit your personal options.